International valuation company Opteon has appointed experienced executive David Rose to the newly created role of Chief Information Officer (CIO). Reporting to chief executive officer Chris Knight, Mr. Rose will be a part of the Executive Leadership Team. Mr. Rose’s appointment comes after more than 20 years in leadership and management roles in both public and private sectors with his most recent position as CIO at Watpac Ltd. Working across multiple sectors and segments, he has held senior management roles for Macarthur Coal, Optus and Suncorp. His appointment signaled an intention for Opteon to invest in an aggressive growth strategy for technology revenue and be a market leader for innovation in the property sector. Commenting on Mr. Roses’ appointment, Mr. Knight said the creation of the CIO role will support the company’s five year strategy to diversify the business with organic growth and acquisitions of property services businesses, and to expand the global footprint. “Opteon is a progressive professional services firm with an exciting strategy and trajectory. We know that the valuation and property industry is being disrupted, and we want to create business solutions for our clients who are all looking for smarter and faster solutions” commented Mr. Knight. “What Mr. Rose will bring to the role is to work with the team to create significant scale in providing our clients with access to more data rich and cost-efficient valuation products and services. 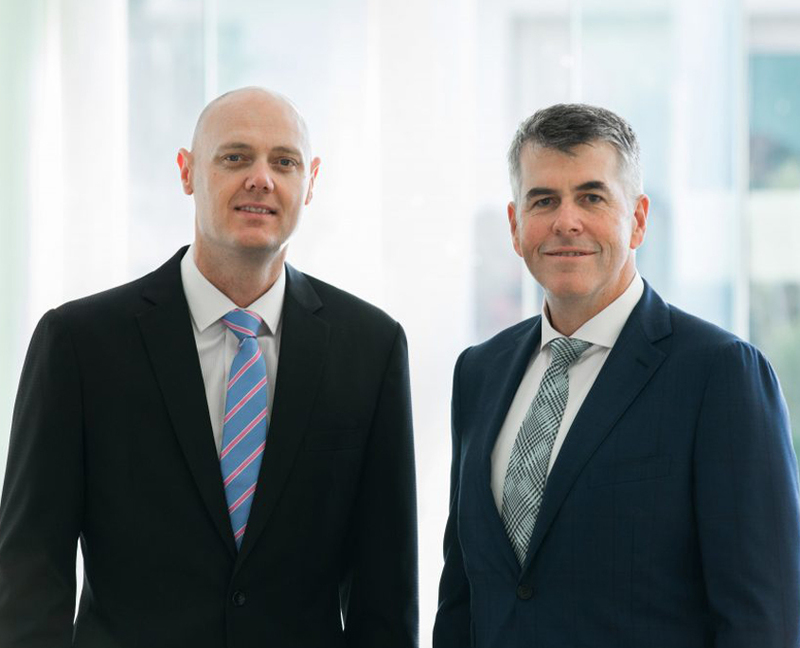 Opteon recently entered the New Zealand market having acquired Landmass Technology in 2015, and forming a partnership with New Zealand’s largest privately owned valuation company, Sheldon & Partners Limited. Opteon launched both companies under the Opteon brand earlier this month and as Opteon, they have now become New Zealand’s largest property valuation company by revenue. Opteon are experiencing a strong period of growth and will be recruiting more newly formed executive roles in the coming months.